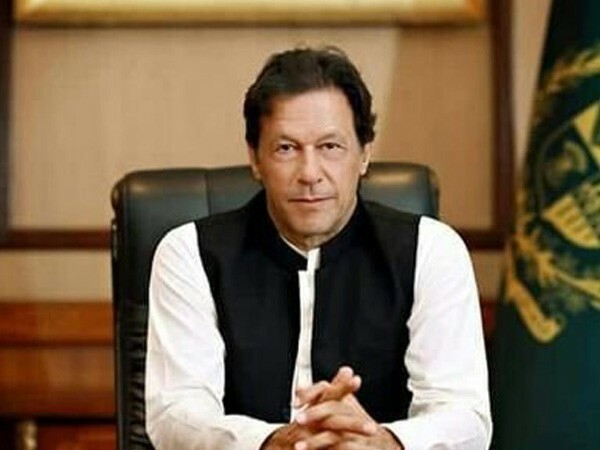 New Delhi [India], Apr 5 (ANI): Security cover of 919 "undeserving" persons of Jammu and Kashmir has been withdrawn since Governor's Rule came into effect last year, freeing 2,768 police personnel and 389 vehicles, the Ministry of Home Affairs announced Friday. 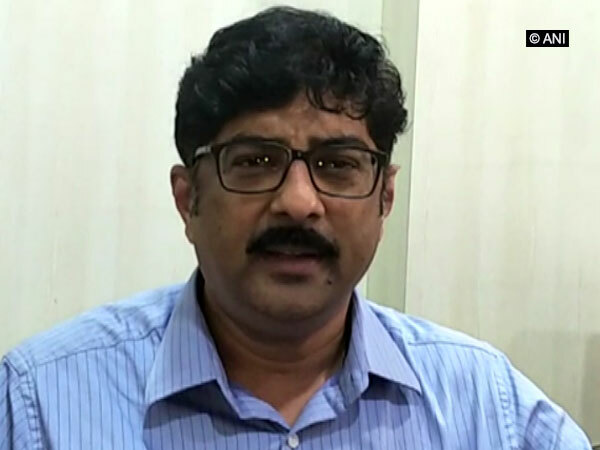 Yavatmal (Maharashtra) [India], Apr 4 (ANI): Election Commission of India is gathering inputs against Prakash Ambedkar for his controversial statement made against the commission on Thursday. 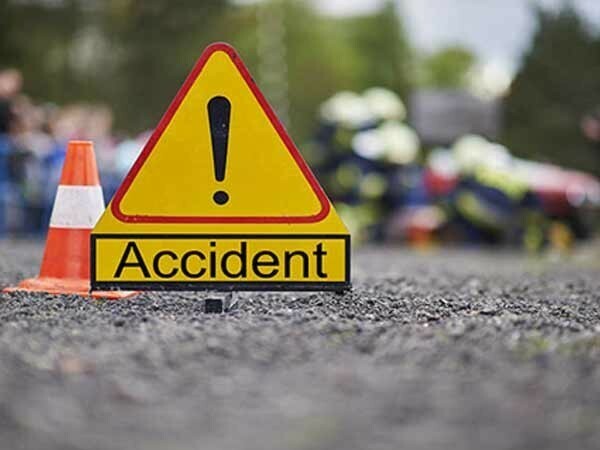 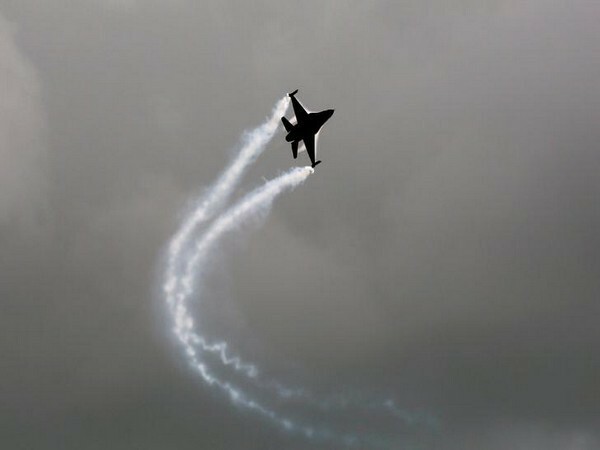 Awantipora (Jammu and Kashmir) [India], April 4 (ANI): Two Indian Air Force (IAF) personnel were killed in a road accident at Awantipora in south Kashmir's Pulwama district on Thursday. 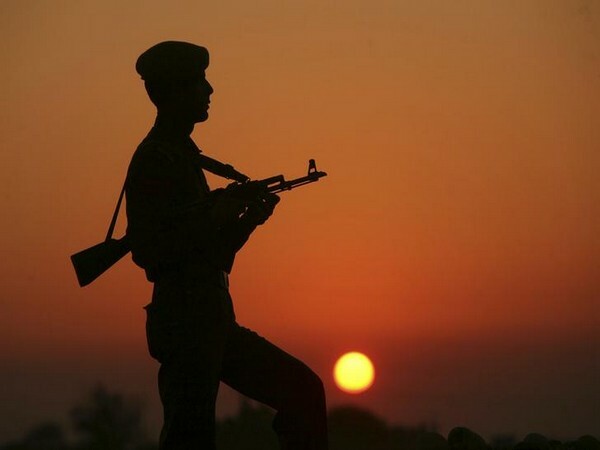 Vijayawada (Andhra Pradesh) [India], April 3 (ANI): Accusing Prime Minister Narendra Modi of trying to "encash" the Pulwama terror attack, Bahujan Samaj Party chief Mayawati on Wednesday asserted that the 'Main Bhi Chowkidar' campaign will not help the BJP win elections. 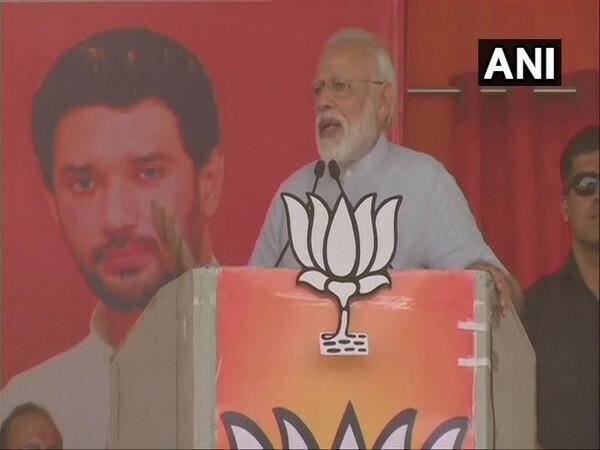 Jamui (Bihar) [India], Apr 2 (ANI): Prime Minister Narendra Modi on Tuesday accused the Congress of "neglecting" architect of Indian Constitution BR Ambedkar and plotting various conspiracies to "defeat" the Dalit icon. 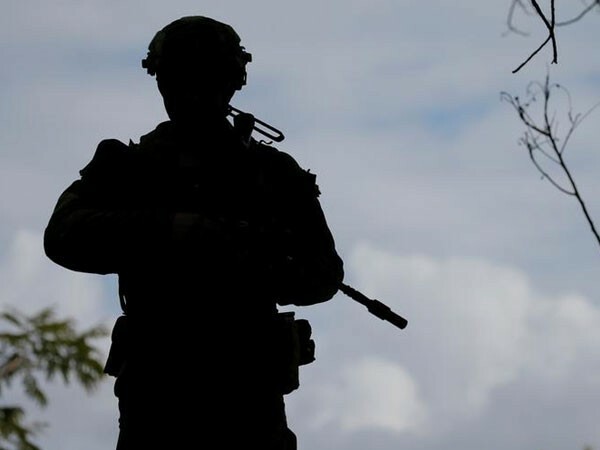 Pulwama (Jammu and Kashmir) [India], Apr 1 (ANI): Four terrorists belonging to Lashkar-e-Taiba (LeT) and Hizbul Mujahideen (HM) were killed in an encounter with the security forces on Monday morning in Lassipora area of Pulwama district. 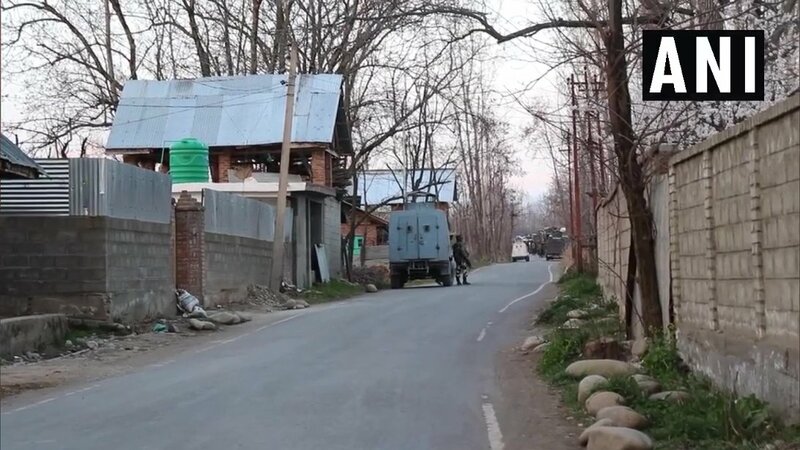 Pulwama (Jammu and Kashmir)[India], Apr 1 (ANI): Four terrorists of the proscribed terror outfit Lashkar-e-Taiba (LeT) were eliminated in an encounter between terrorists and security forces here in Lassipora area in the early hours of Monday.